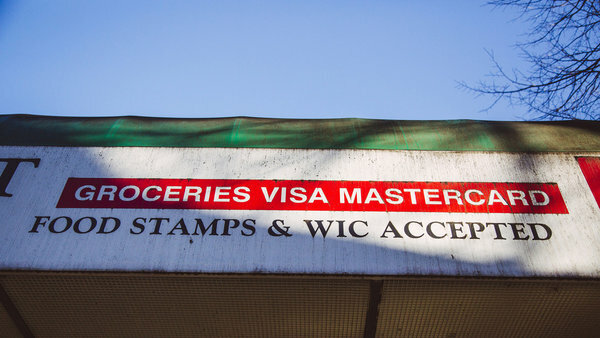 ... the reality is, many people (44 percent) who rely on SNAP — the Supplemental Nutrition Assistance Program, as food stamps is now known — have at least one person in the family working, according to the latest figures from the U.S. Department of Agriculture. And when it comes to families on SNAP with kids, a majority — 55 percent — are bringing home wages, according to USDA. The problem is, those wages aren’t enough to actually live on.